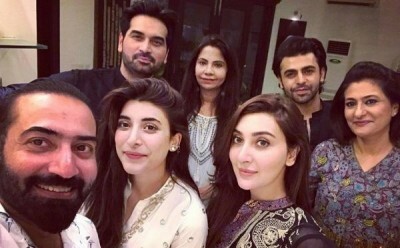 Humayun Saeed is a famous Pakistani actor and model who is working in the Pakistani media industry for many years. 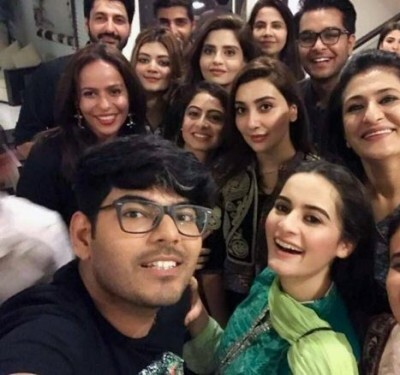 The actor has played roles in many Pakistani dramas including “Mehndi, Bin Roye, Doraha, Ladies Park, Dil Lagi” etc. 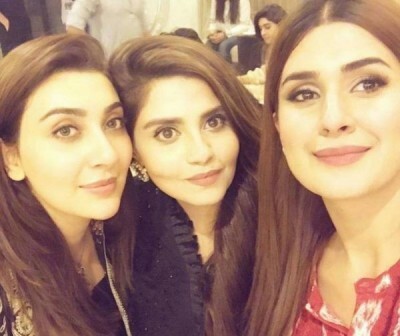 The actor has performed lead roles in several Pakistani movies also like “Yalghar, Punjab Nahi Jaungi, Main Hoon Shahid Afridi, Jawani Phir Nahi Aani, Bin Roye” and others. 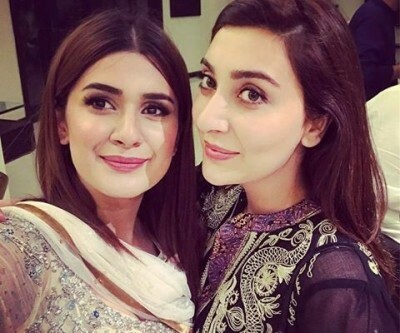 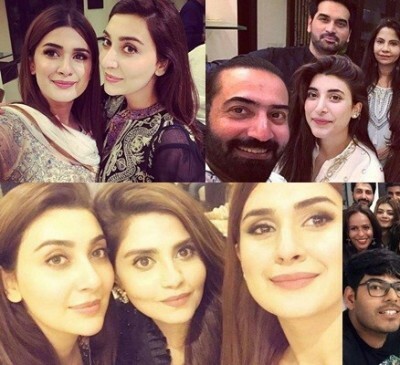 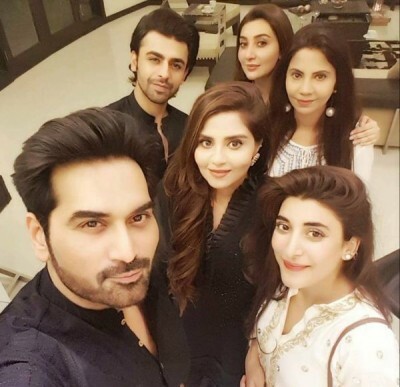 Recently in the month of Ramadan, Humayun Saeed hosted a sehri party that was attended by famous celebrities like Urwa Hocane, Ayesha Khan, Saba Hameed, Aiman Khan, Jibran, Farhan Saeed and many more. 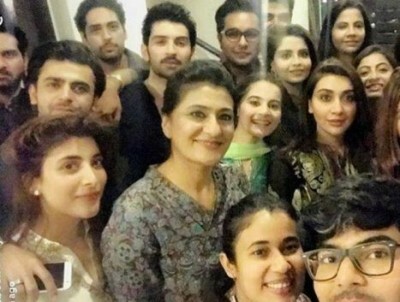 Here below, you can view pictures of the celebrities participated in this sehri party by Humayun Saeed.